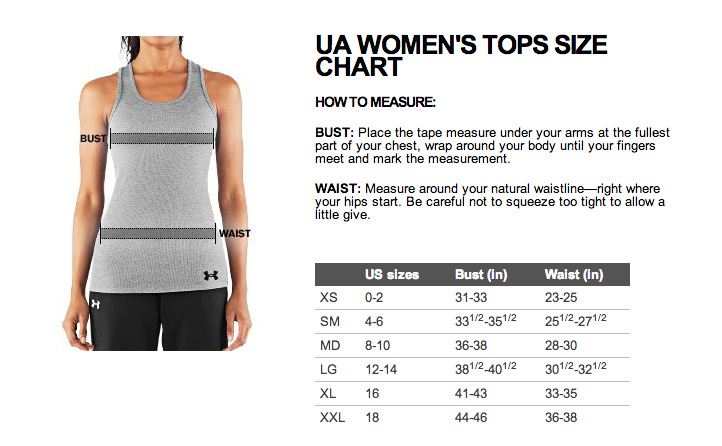 Under Armour Women's Base 3.0 Crew Leggings are another great addition to Under Armour's Cold Gear line up. These base layer bottoms contain what Under Armour calls a micro-grid fleece liner that provides superior comfort and extra warmth for extreme cold weather. The Base 3.0 layer is fitted which keeps the fabric close to the body and helps wick away moisture to keep you dry and warm. A Secure wide waistband helps keep the 3.0 leggings in place while moving about. Flatlock seams are a small touch that Under Armour has added that further the user comfort in these bottoms. When the temperature really starts to drop reach for the Under Armour Women's Base 3.0 Leggings and you won't be disappointed!